Danuta graduated from California State University Long Beach with a Bachelor of Arts degree in Liberal Studies with an emphasis in Sociology. 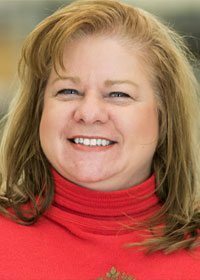 She brings over 25 years of customer service experience from working in manufacturing for Fluke Corporation, and Baxter Cardiovascular Group, as well as retail and service organizations. Danuta enjoys working with both internal and external customers. She strives to exceed their expectations on a consistent basis. Danuta enjoys spending time with family, traveling and seeing what Minnesota has to offer.